Make Your Tub Look Like New! If your bathtub is worn, faded, dirty, chipped, or worse, a fresh refinish job from Charlotte Refinishing will make it look like new! No major bathroom renovations. No weeks of your equipment taking up your bathroom space. And no hassle. Most jobs can be started and completed in approximately a half day's time. In the end, your tub will look beautiful - like new - and ready to last many years! 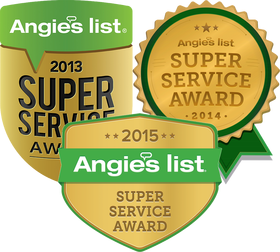 We specialize in refinishing of standard household bathtubs and showers. Over the years a tub's finish and shine will naturally deteriorate. If a tub has lacked in cleaning and care, it's condition may be worse than average. With the proper prep work, etching (if needed) and primer, our final spray will return your tub to its like-new state and ready to last for years! In addition to all different types of bathtubs, we've refinished hundreds of sinks. Like tubs, sink refinishing jobs take approximately a half day's time and sometimes more depending on the sink's size and condition. If you'd like a quote, please contact us and feel free to upload photos of your sink on our Contact page! We offer complete refurbishments of antique leg tubs. 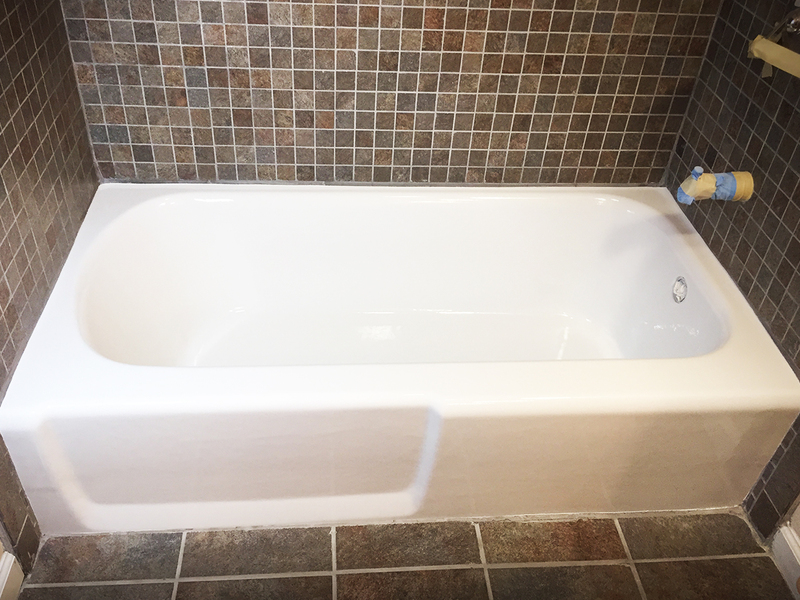 Owner Kyle Shampine has completed a number of successful leg tub jobs over the last 10 years, and can make your bathtub look new again via a heavy dose of prep work, including heavy sanding, fiberglassing chips, and repairing rust or damage, primer and finishing. Lead time on leg tub jobs depends on our current workload.